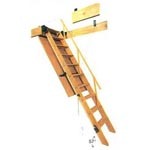 Adjustable for Single Door Sizes up to 40" Wide x 80"-85" High. 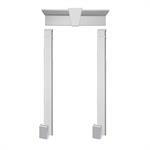 Adjustable for Door 36" x 80"- 85" High. 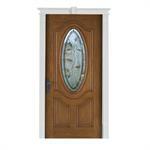 40"opening Width & Heights 80" to 85"
Adjustable for Door Sizes 36"- 40" Wide x 80"- 90" High. 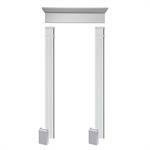 Use for Double Doors 64" - 72" wide and up to 108" tall. 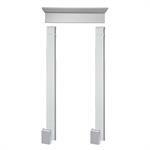 Use for Double Doors 64" - 72" wide and up to 96" tall. 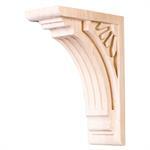 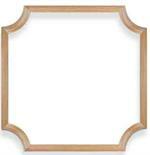 Use for Single Door 32" - 36" wide and up to 96" tall. 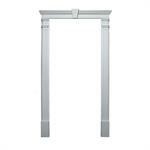 Use for Single Door 32" - 36" wide & 1 Sidelite 12" - 14" wide. 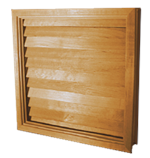 Use for Single Door 32" - 36" wide & 2 Sidelites 12" - 14" wide.